Throughout my career, I have changed the way that I teach to my students. With access to the internet, I recognized that students don’t need for me to “teach” anymore; what they need is for me to be a facilitator of knowledge; they need to see me scaffold how to do research and employ critical thinking skills, to help them understand how to be truly and equally collaborative in group settings, and spark in them a sense of belonging to a larger world community. The focus of my classroom is Project-Based Learning. PBL is the tool that allows me to cultivate these essential skills with my students: collaboration, critical thinking, problem solving, communication, and empathy. These skills are what will be useful to our students as they enter the global workforce. It is clear that they will be called upon in the near future to solve immense global challenges, and in preparation for these challenges, I ask them to solve real world problems in a very authentic manner. From designing a cell-based sensor for early detection of an Ebola infection, to creating recipes for the World Food Bank to aide the global food crisis, to using cellular respiration/photosynthesis as a platform to research and propose solutions to our energy problems, my students are thinking, designing, researching, and intelligently proposing solutions to very real world issues. To allow my students the grace and the space they need to meet these challenges, you could say that my classroom is “messy”. My students are on different parts of this same journey to attainment of these skills and because of that, my classroom at any given time can appear to be very chaotic. I allow my students to learn at their own pace and ask them to personally critique their knowledge before moving on to the next learning goal. Because of this, it is not uncommon for my students to be spread out in small groups, talking to each other or on their computers/phones; they are discussing and debating their ideas and seeking the knowledge they need to move forward. To me, this is what true learning looks like. This kind of learning is uncomfortable for my students at first. They like to have parameters and expectations to meet. PBL does not give that to them; it is open-ended and free to their interpretation. However, by the end of the year, my students have learned to believe in themselves and their ability to think and debate real issues. I have had students move on from my class and pursue degrees in medicine and science education, I currently have students submitting their PBL research to scientific journals for publication, and I even have students who pursue research experiences around the world; in short, I am teaching my students to think, to question, to believe in themselves, and to grow as humans. As an educator in this transitional time, that is all that I can ask of them, and they exceed my expectations every single time. Teaching global competencies is an essential part of being an educator in the 21st century. The benefits of teaching these skills to students and, in turn, future generations are immeasurable. Global education develops a skill of being able to view the world from different lenses; to develop a sense of empathy that is essential as part of the human spirit. The question is, how do we do that? Where do we start? This presentation will give tips on how to incorporate global issues into curriculums with specific examples that have worked in a science classroom. From weekly “hot topics” to in-depth Project-Based Learning initiatives, globalizing your curriculum is a way to expose your students to life outside the walls of their schools and helps to foster curiosity of other cultures and countries. We live in a world that grows smaller every day, as advances in technology have shortened the distance between “us and them”. 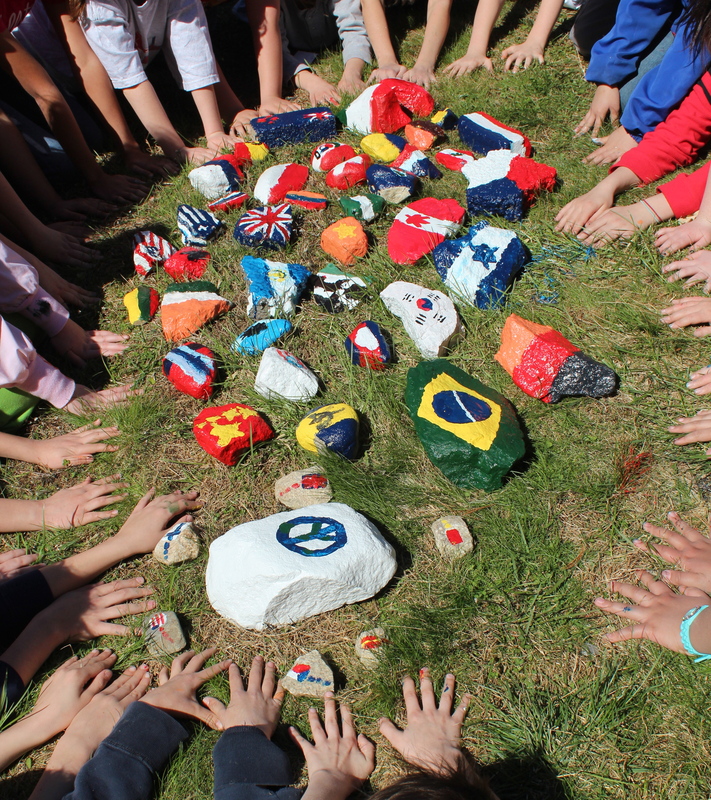 It’s important for our students to develop the perception that there is unity within diversity and give them a sense of belonging to a larger world community. 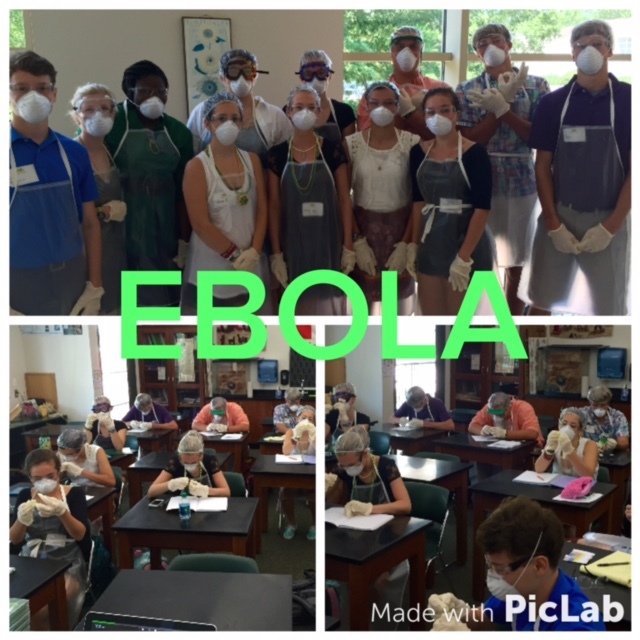 Because I teach biology and infectious diseases, the entire world has a place in my classroom. When we are talking about Photosynthesis and Cellular Respiration, I can ask my students why deforestation in Brazil is negatively affecting Greenland; which allows for discussion of these regions and their ecosystems, the different environmental concerns for each region, global climate change and how much humans are contributing to it, and I can then ask my students to propose a solution to this problem. The Ebola outbreak has been a fantastic case study for my Infectious Diseases class in terms of immunology, epidemiology, socio-economic status and the relationship that has with access to appropriate medical care, medicine, ethics, the geography of Africa and specifically the “malaria belt” and why this area is so prevalent with disease. I ask my students to propose a solution to the late dentification of an Ebola sickness or a solution that address the reintroduction of survivors back into their communities. 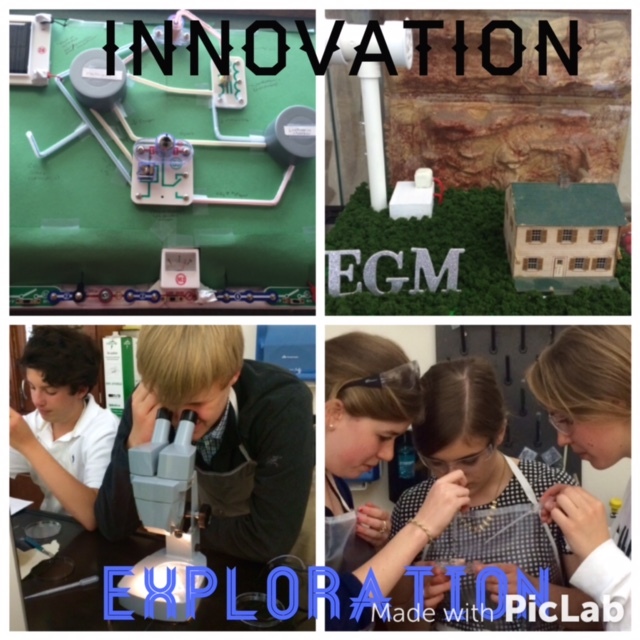 The possibilities are endless when using strategies of project-based learning with students and these projects require a level of critical thinking, empathy, and collaboration from our students that other learning tools simply do not. It is difficult to find actual usable information on the web about how to incorporate global education into our curriculum. I think these websites below do a good job of starting you on that journey, however, in most instances they fall flat on the “how to” aspect. I am working on another blog post that will give very specific ideas, examples, and strategies as to how to globalize your classroom. Stay tuned. I barely got to the airport before I purchased Dayna Laur’s book, Authentic Learning Experiences: A Real-World Approach to Project Based Learning. I was so impressed with her knowledge and her passion for this subject and I am certain that this same energy will flow from her pages of this book. I like that this book is going to help me better learn how to implement a real-world approach to project-based learning. 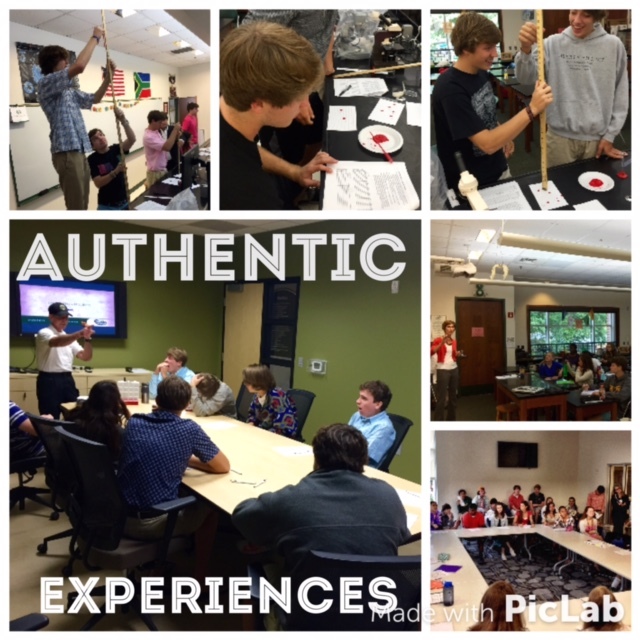 Authentic learning experiences are created around genuine, outside audiences and meaningful purposes. They meet the Common Core, engage students in critical thinking and 21st Century learning, teach important skills such as research and collaboration, and improve student learning. This practical guide provides step-by-step instructions to make it easy for teachers to create their own authentic learning experiences. The book is loaded with a variety of examples from different grade levels and content areas. It also includes quick to implement “checks for understanding” as the reader progresses through the book. I will let you know what I think, stay tuned!